Northern Norway had a population growth in 2016, but there is still plenty of space for more residents. All the three northernmost counties in Norway had a growth in population last year. Finnmark up 0,5%, Troms up 0,8% and Nordland up 0,4%. 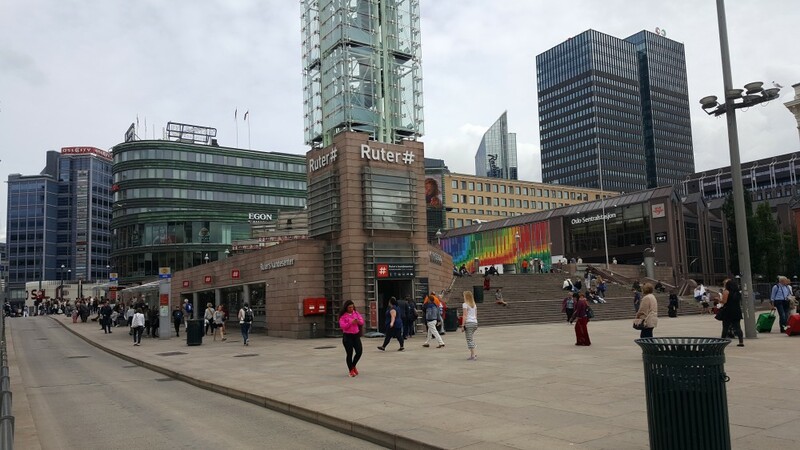 In total, the three counties now have 464,647 inhabitants, the latest population figures presented on Thursday by Statistics Norway shows. Like in northern Sweden, it is also the cities that had the largest growth in population. Tromsø got 1,061 more inhabitants, up 1,4%. There are now 74,541 people living in Tromsø. Alta had the largest increase in Finnmark, up 349 to 20,446. Hammerfest had a tiny increase, while Kirkenes saw a tiny decline. 12 of the 19 municipalities in Finnmark had a decline in population last year. More interesting, there are now more people living in Oslo (666,759) than in the entire Norway north of Trondheim (640,710). Then we count the four northernmost counties, plus the six municipalities in Sør-Trøndelag located north of Trondheim. Oslo’s rise in population last year counted for more than the current population of the two Finnmark towns of Vadsø and Vardø combined. Northern Norway compared with neighboring countries? 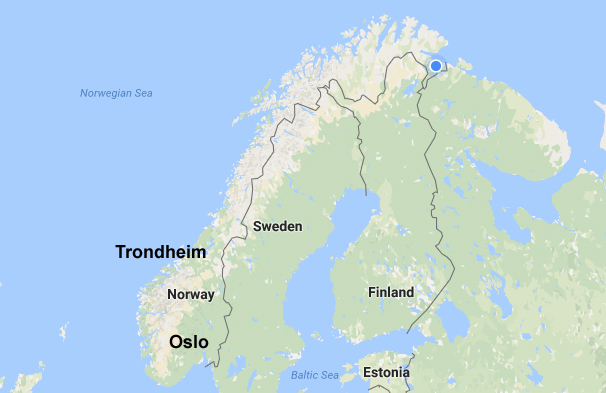 Well, Sweden’s two northernmost counties, Västerbotten and Norrbotten today have 516,451 inhabitants, which is nearly 32,000 people more than in Northern Norway’s Nordland, Troms and Finnmark. Northern Sweden is also speeding away from northern Norway with a growth of 3,340 inhabitants last year in Västerbotten and Norrbotten compared with an increase of 2,653 people in Nordland, Troms and Finnmark. Also Russia’s Kola Peninsula has more people than Northern Norway. Despite a continuing decline also in 2016, there are still 758,000 inhabitants in Murmansk Oblast. The total population in Norway by New Year was almost 5,3 million, up 0,9% from 2015.